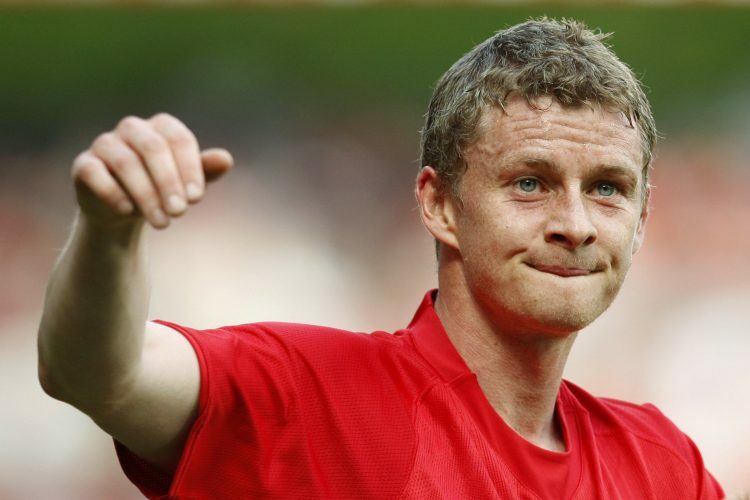 After being announced as the new interim manager of Manchester United on Wednesday, Ole Gunnar Solskjaer has already gotten to work at the Old Trafford outfit. He faces a plethora of tasks ahead of him, as the team currently sits 7th in the Premier League table, whilst also being on course to collide with French juggernauts Paris Saint-Germain in the Champions League. Further, the Red Devils’ legend has also been tasked with uniting the squad and raising its morale by bringing the feel-good factor back to the Theatre of Dreams. And after having admitted back in August that he would love to build the team around Paul Pogba, Ole now faces the responsibility of restoring the Frenchman back to his top form. In the midst of all these issues, the Norwegian seems to have taken charge right away, starting with the club’s backroom staff, reports The Sun. On his first day at the AON Training Complex, Solskjaer was seen greeting the club receptionist, and presenting her with a Melkesjokolade chocolate bar from his native homeland. The receptionist, Kath Phipps, has served Manchester United for more than 50 years. Having taken over the position back in 1968, she has since been at the club, present during Solskjaer’s very own playing days with the Mancunian giants as well. The small present was indeed a genuinely thoughtful gesture by the new manager, who looks set to leave a lasting impression at his former chomping grounds. The Reds face Ole’s former club Cardiff up next in the Premier League, and it will be interesting to see how the team fares come Saturday.